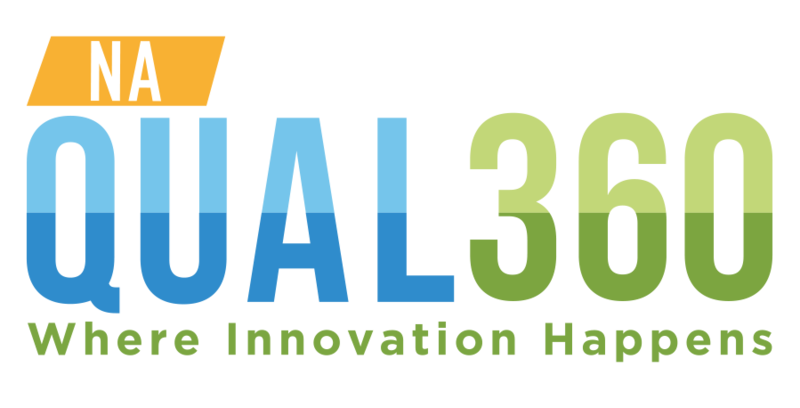 Qualitative360 North America will take place at the Gallup World Headquarters in Washington D.C. Located in the historic Gallup Building and next to the Smithsonian American Art Museum, you will find many of Washington’s key sites within walking distance and the White House just a few blocks away. March is a great time to visit Washington, with the National Cherry Blossom Festival featuring hundreds of performances and cultural activities from March 20 to April 17. Gallup World Headquarters – Washington, D.C.